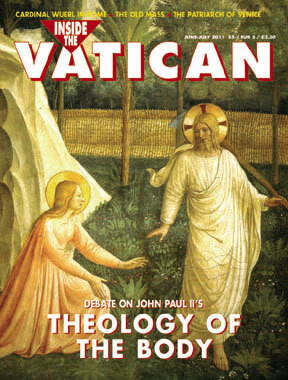 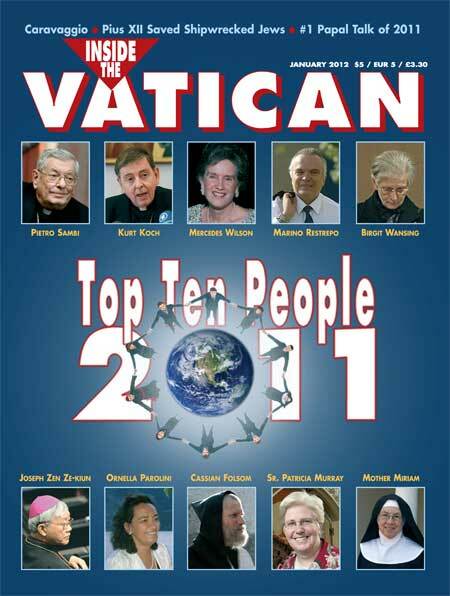 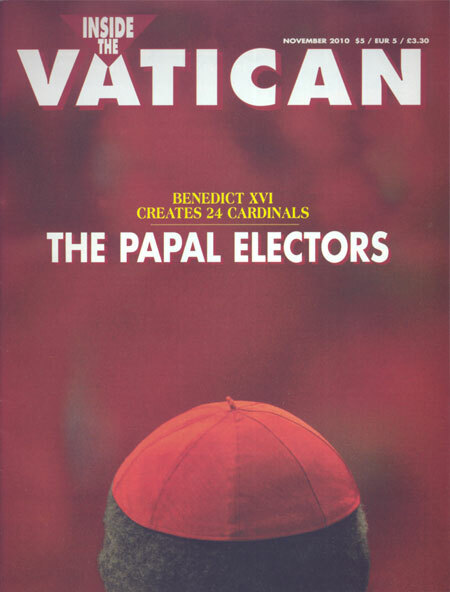 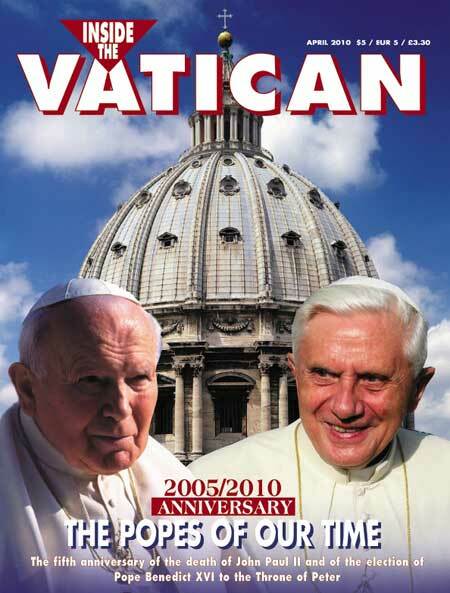 Print version of the March 2013 issue of Inside the Vatican magazine featuring commentary on Pope Benedict’s last month in The Vatican. Get the 64-page, full-color magazine with insightful articles and beautiful full sized images to read in the comfort of your home or office. 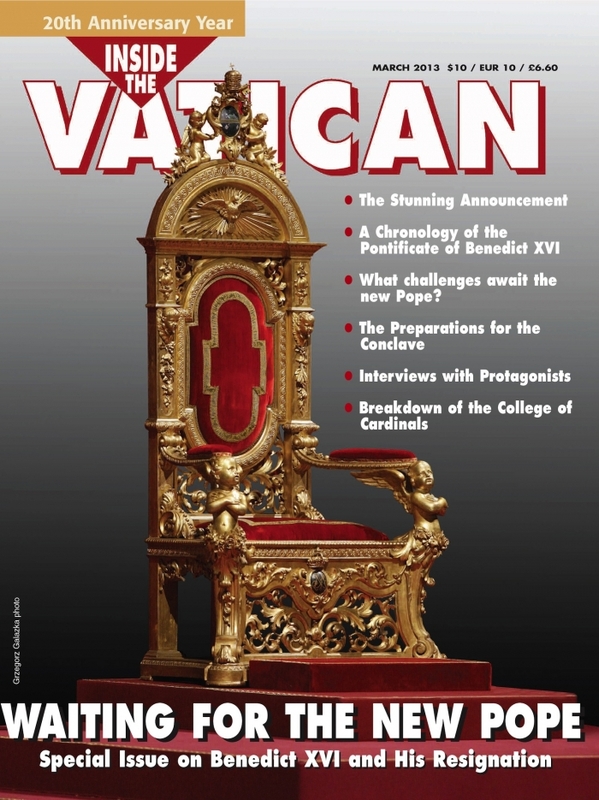 View the table of contents for this issue here.